An Air/Oil Separator has one job, remove the oil from the engine ventilation system so the oil does not get sent through the intake system. 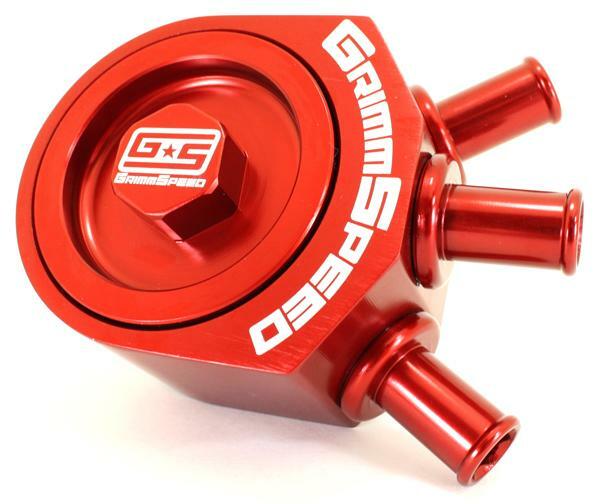 The GrimmSpeed Subaru Air/Oil Separator has a unique patent pending design that allows you to maintain your PCV Valve while separating the oil out of the crankcase and head ventilation air! 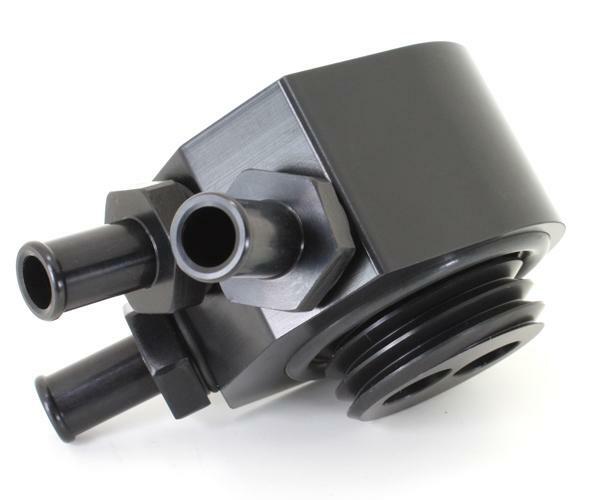 Our AOS will allow your engine to run more efficiently due to the separation of oil from the intake system. When there is oil in your system, the result is 1) reduced fuel octane 2) higher chance of engine knock(detonation) 3) worse emissions 4) higher oil consumption. Our Subaru Air/Oil Separator will help all of these problems. 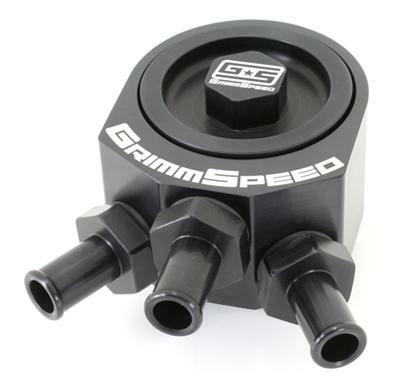 In typical GrimmSpeed fashion, we have made a very compact unit that packs a powerful punch(and looks good while doing it)! No more having to check/empty your catch can and refilling your oil. 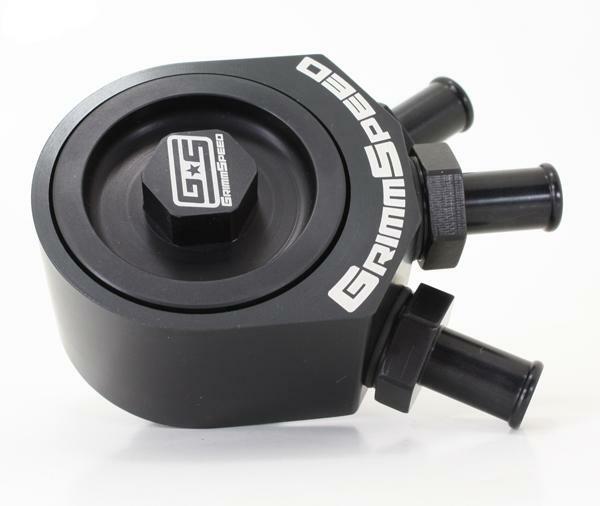 The GrimmSpeed™ AOS coalesces oil without using a mesh media. Mesh medias can cause contaminates to collect and build up resulting in possible sludge. Our AOS is self maintained so you can just sit back, stop worrying, and enjoy driving your car!